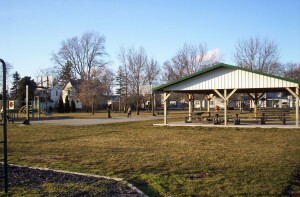 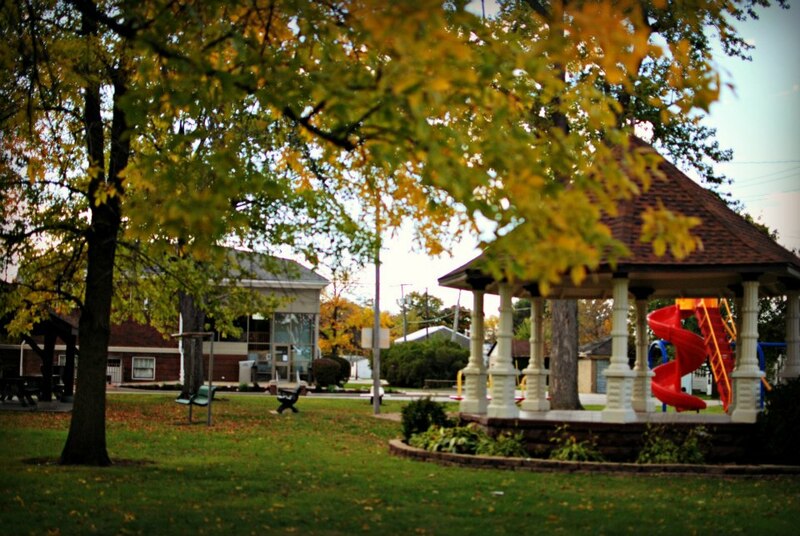 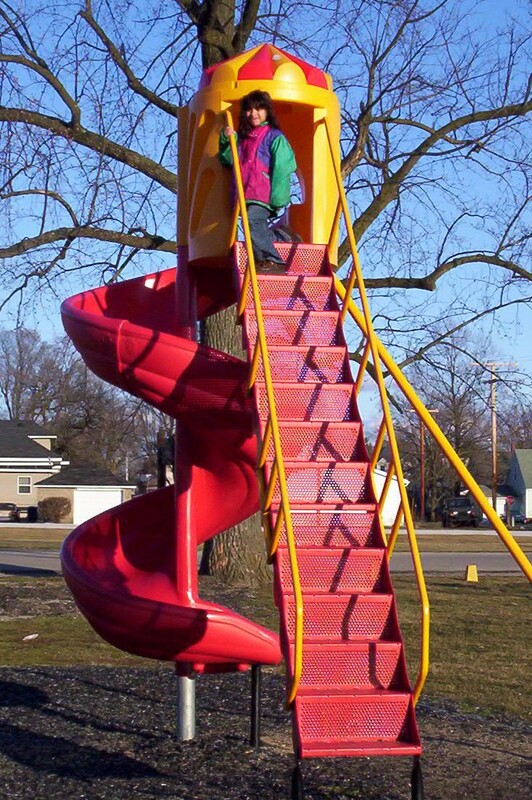 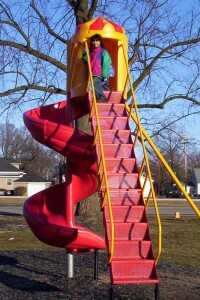 The Brook Park board is responsible for improvements and maintenance to the town parks. 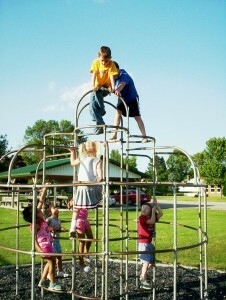 The Park Board meets on an as needed basis. 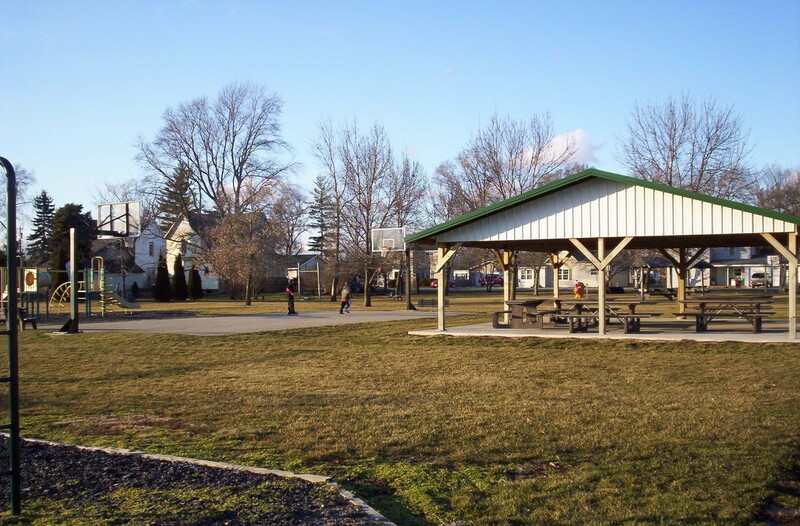 If you would like to become involved in the Park Board stop in to town hall. 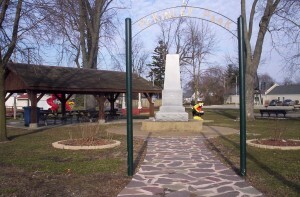 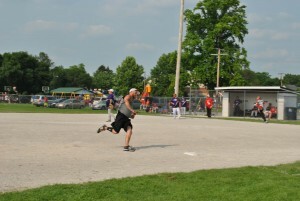 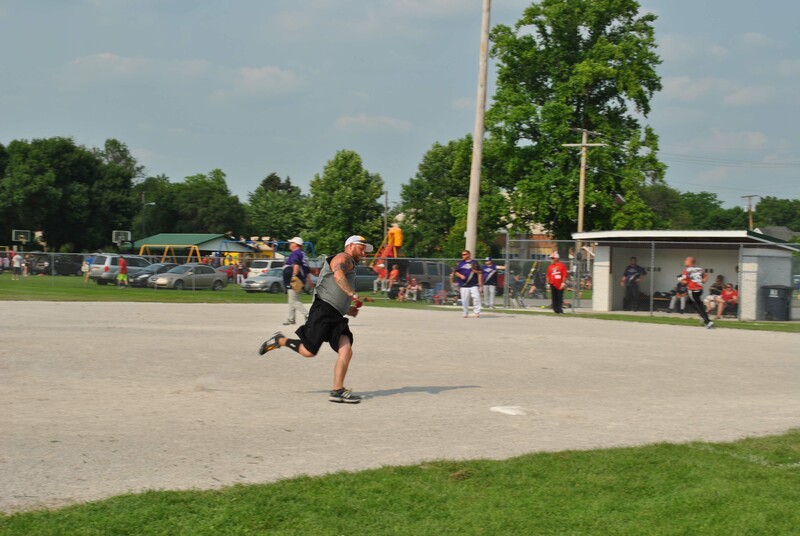 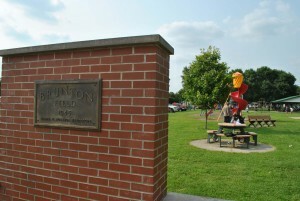 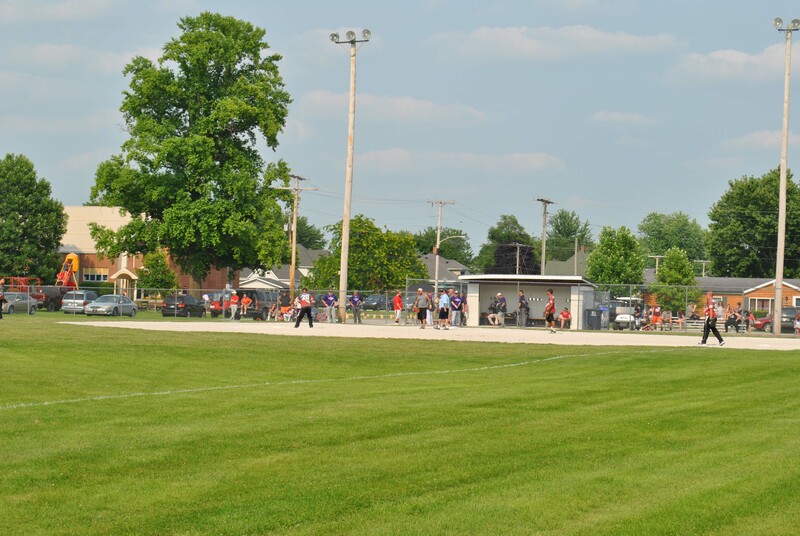 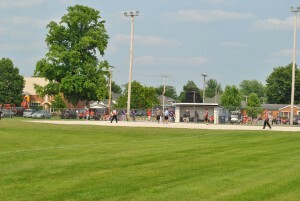 Some of their projects include installing playground equipment to the South of Luke Carter ball field, signage on the community center, and the addition of flowers and trees in the town parks.